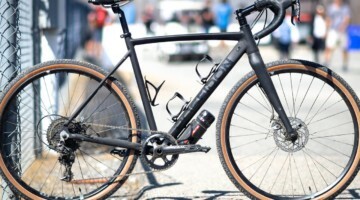 French tire manufacturer Hutchinson was the first tire company to create a tubeless-ready cyclocross tire with its original silver Bulldog and Piranha 700x34c tires. 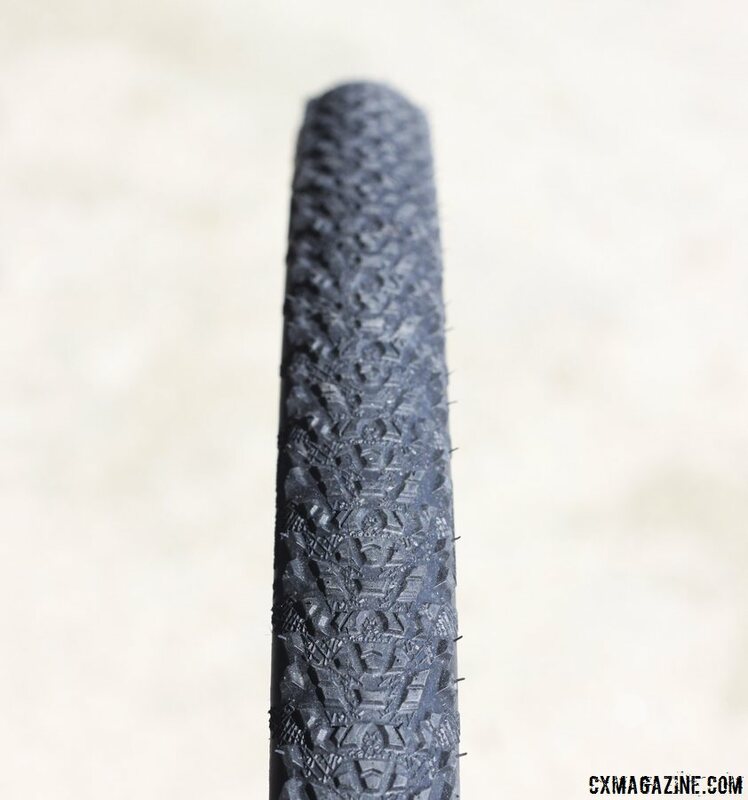 The tires were designed for Shimano’s Road Tubeless wheels, but the tires were largely a failure, as it was challenging to ride the tires at pressures much lower than possible with inner tubes without burping. Hutchinson didn’t give up after that first iteration, and returned with a new carbon bead that did not stretch and provided a tighter fit on the Road Tubeless rims. The tires worked incredibly well on the right rim (while on other rims the bead would prove to be too tight and could break). We had our best luck on Easton’s EA90 RT wheelset, enjoying burp-free riding down to 19psi. 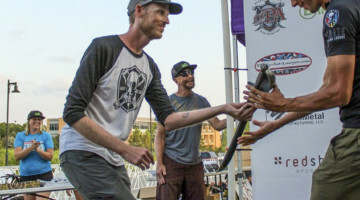 In 2010, the UCI surprised many racers and tire companies with its new tire width rules that reduced the maximum tire width in UCI-sanctioned races to 33mm from 35mm. And then for some reason, many tire companies, including Hutchinson, interpreted this rule change to mean they needed to scrap their higher volume clincher tires to meet the UCI requirements, and tires like the Bulldog and Piranha were discontinued. 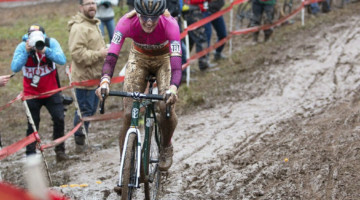 The mass of cyclocross racers here in the States suffered from these decisions by the tire companies, with reduced high volume options, and increased pinch flats or higher rolling resistance on the narrower, UCI-compliant options (that would often measure up even narrower on standard road rims). 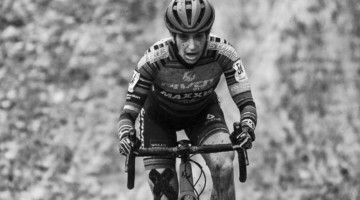 We’ve said it before, and we’ll say it again: The vast majority of cyclocross clincher (including tubeless) could care less about the UCI regulations, and it’s likely that anyone racing UCI races on clinchers or tubeless has a tire sponsor and isn’t walking into a store paying full retail for tires. 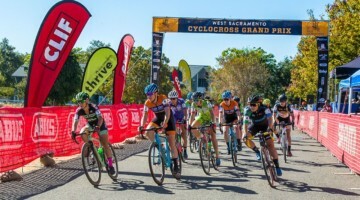 We don’t think it makes business sense to cater to the small population of UCI racers, especially the much smaller clincher-racing portion, and only recently have a few companies like Ritchey and WTB released higher-volume cyclocross tires for the amateur crowd. Now after seven other companies have entered the cyclocross tubeless market (NoTubes, Vee, Kenda, IRC, WTB, Specialized, Vittoria), Hutchinson is back in the game, and have heard our calls loud and clear for higher volume tubeless options. Hutchinson now offers three treads for tubeless cyclocross use, and its “CX Tubeless ProtectAir Max” casing and bead replaces the “Tubeless Ready” versions from before. What’s the difference? 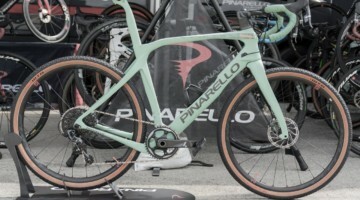 The new casing relies on the company’s latex sealant to seal the tire, and results in a lighter, more supple tire than the butyl sealing liner found on the company’s Road Tubeless or Tubeless Ready tires. 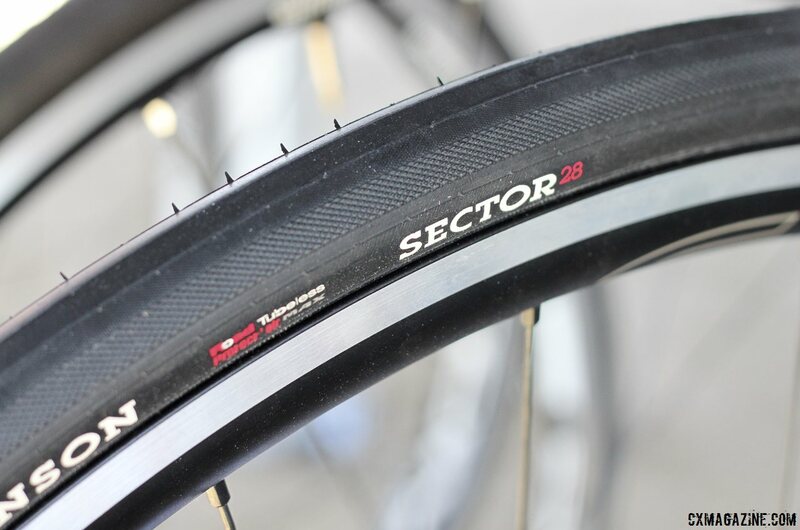 The weight savings look to be significant, as original 34c tubeless tires from Hutchinson weighed around 400g, and the new 32c tubeless Toro is listed at just 320g. 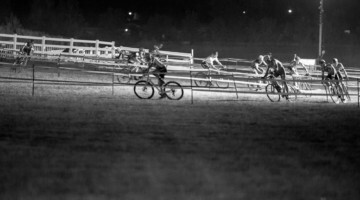 The three cyclocross treads from Hutchinson are the Piranha 2, the Black Mamba, and the Toro. The low profile Piranha 2 tread comes in both 700x32c (inner tube) and 700x34c (tubeless) options. 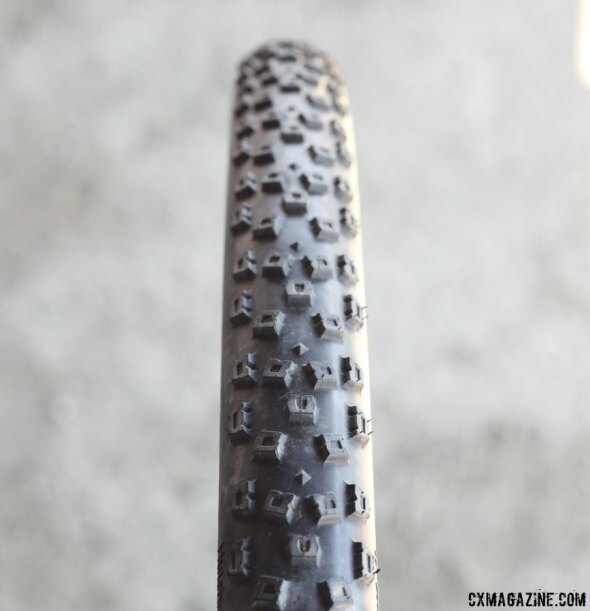 The tread looks identical to the original tubeless Piranha, but is now black instead of silver. 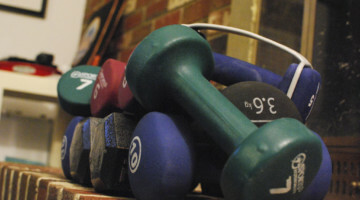 It’s a fast-rolling tread with a moderate side knob for cornering bite. 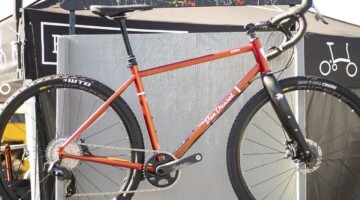 There isn’t a tubular Piranha 2 option this year. The new Black Mamba is also now available in the “CX Tubeless ProtectAir Max” version, in a 700x34c version, joining a 34c non-tubeless version and a 32c tubular. 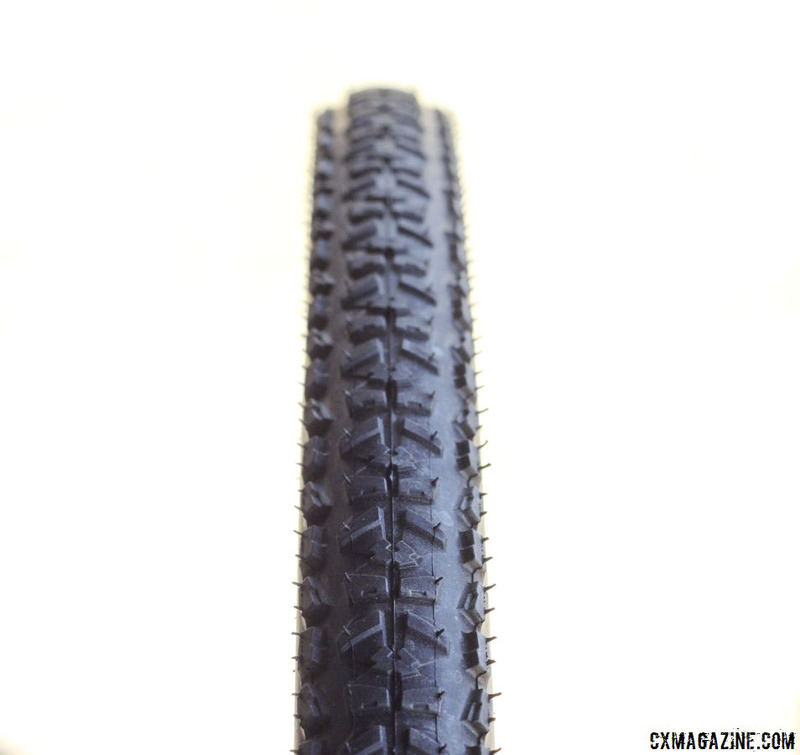 We reviewed the Black Mamba 32c tubular in our print magazine, and found the tread to be a fast-rolling tire great for grass and tacky dirt, and expect the tubeless versions to excel in similar conditions. 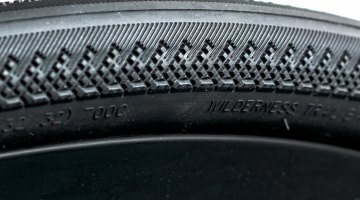 The third tread, the Toro, replaces the original silver tubeless Bulldog, and is a similar tread but in black. The Toro tread is the most versatile of the three treads, but sadly is only available in a 32c width. This is the one tread we’d really like to see in a 34c version for all of us who enjoy the convenience of racing one tread regardless of the conditions and weather. 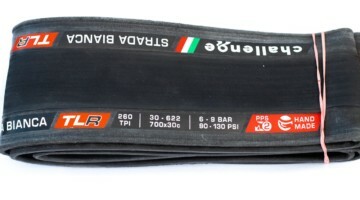 The tire comes in standard clincher, tubeless and tubular forms, all 32mm. We’ve had good luck with the new Piranha 2 CX Tubeless ProtectAir Max 34c tire on Shimano Road Tubeless rims with the ProtectAir Max sealant, and look forward to testing more of the Hutchinson tubeless tires on other rims. Stay tuned. 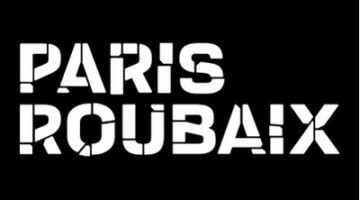 The company also offers its Paris-Roubaix cobble-proven Sector 28 Road Tubeless tire that we first saw at Sea Otter 2013, but under a different spelling (Secteur). Hutchinson says it has been having a hard time keeping this tubeless clincher tire in stock due to the growth in gravel and dirt road events. 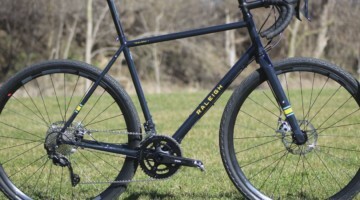 While it may not be the ideal tire and width for the more extreme and harsh gravel events like Dirty Kanza, the largely treadless Sector 28 could be a great option for events and rides that mix pavement with smooth dirt and gravel roads. 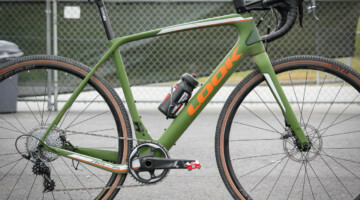 Missed some of the latest cyclocross and gravel gear from Sea Otter? 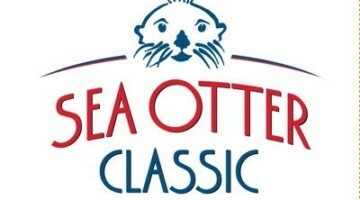 Check out all of our tech goodies from Sea Otter 2014. The collection keeps growing. 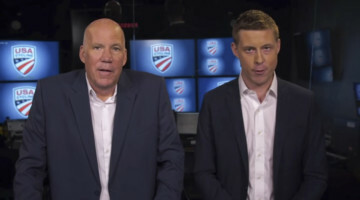 If they can figure out how to lower their prices they will sell the hell out of them. 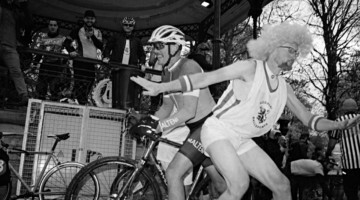 Given that the Secteur sells for about what a good tubular does, it really takes commitment to go this way. Will be interesting to see who follows! 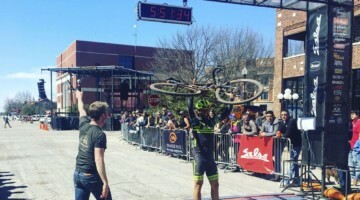 I used 28mm Sector Tubeless tires at several mixed-surface events this Spring (Hell of Hunterdon, Bettenkill, Lu Lacka Wyco Hundo) as well as for training, and couldn’t be happier with them. If you shop around you can get them for $80ish. Had a couple of decent sized cuts that would have likely ruined a tubular that sealed immediately and haven’t been a problem since. 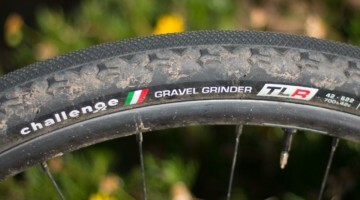 craigmacintyre a note about the price of Hutchinson Tubeless tires and the cost of those tires. All Hutchinson Tubeless tires are made at the factory in Montargis France. Tubeless tires require more QC testing as the bead must be perfect so the tire holds air. So, every single tubeless tire comes off the mold, is mounted on a rim, is then submerged into a water dunk tank, checked for leaks and then hung for 24 hours to check for further air loss. If the tire fails either of those tests, it is rejected. It would be difficult to have this level of QC outside of France. regsf It seems as if you might be a Hutchinson representative. 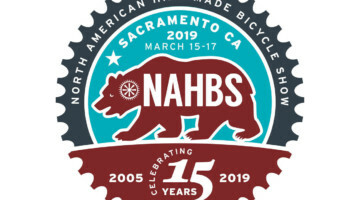 If so, can you answer: how do you do a 24hr leak down test if Tubeless ProtectAir Max tires require sealant to be air-tight? 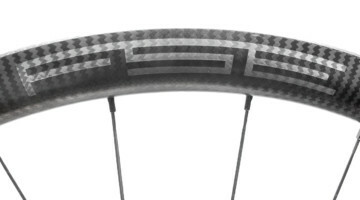 bkobrien regsf hi, I was referring to Road Tubeless. Sorry I didn’t make the distinction. And you’re correct, a Tubeless Ready tire can’t be tested the same way. 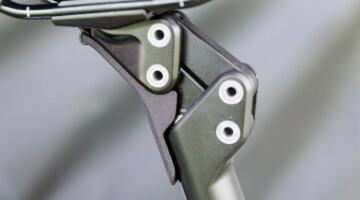 But it’s different, Tubeless Ready require sealant to seal and Road Tubeless don’t (although use is encouraged to give another level of flat protection). And the sealant (besides sealing the casing) on a Tubeless Ready tire, also can take care of any very minute imperfections near the bead. I just attempted to mount a set of Piranha 2’s on a set of HED Ardennes Plus Disc wheels. I had no luck getting them to snap into the rim and hold air, with sealant. My bike shp spent several hours with all the tricks in the book (high CFM air compressor, rachet strap, removing presta valve core to schrader adapter for max air flow). He finally got them mounted after leaving them to sit with sealant for an hour or so. I’m concerned this is not a solid fit and I’ll be SOL on an upcoming ride or race. 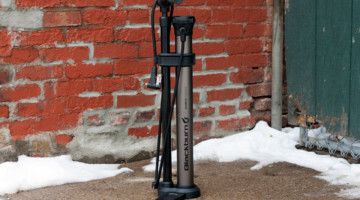 Anyone have similar problems with Hutchinson Piranha 2’s and Ardennes Plus tubeless wheels?